This is the first article in the #TenQuestions series, where we ask people ten questions about their life story, struggle, goals and entrepreneurship and we’re elated to have Amit Agrawal as the first guest. Amit is really busy in his efforts to make Khalti the best digital wallet in Nepal, but still took out some time to answer our questions. 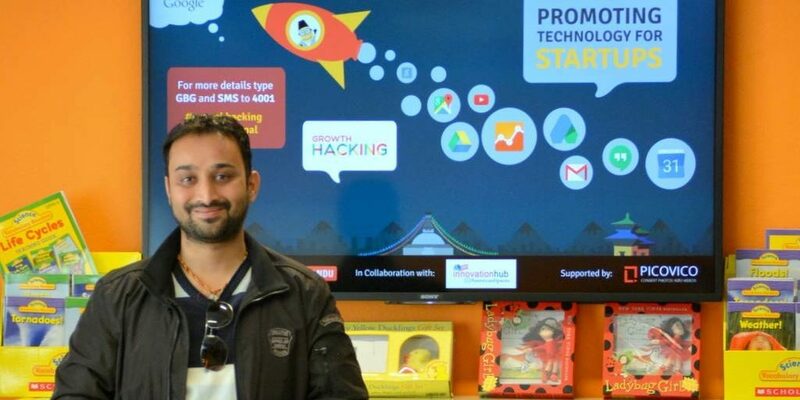 Amit Agrawal is the CEO of Janaki Technology, the company behind products like Sparrow SMS, Picovico, and Khalti. 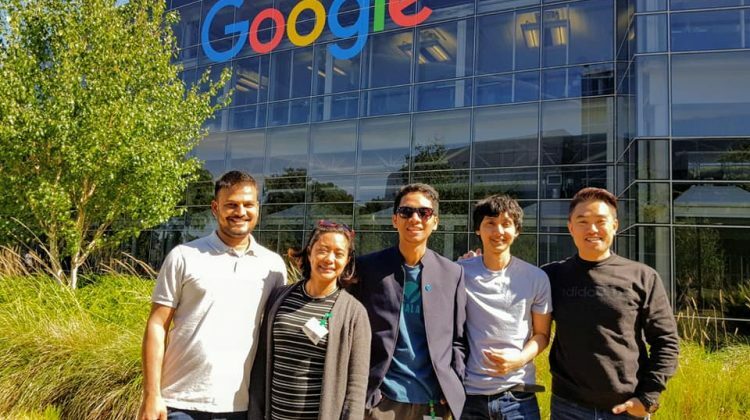 He is a familiar face in the startup ecosystem in Nepal and has been relentlessly working to upgrade the ICT industry here. 1. Why did you start Khalti when eSewa was already available? Nepal has 30M+ people but not even 1M active people use Digital Wallet / Mobile money. Our biggest competitor is non-use, consumer behavior, and habits. A single player can’t change this. It has to be a collective effort. This is the era of copetition ( Cooperation + Competition). Without cooperation, the market will never be built. We need to do a lot in this market and change things to build trust of people on online payments. Our people are habituated to seeing and using cash. It is a very difficult thing to change. We also need to build trust and credibility, and collectively do awareness programs. Our competition is not the 10% people who are currently using other wallets. Our competition is another 90% people who are not using any wallet. Also, every company has its own strength and way of doing things. We need to always keep listening to our consumers, focus on consumer experience and keep innovating. Google was not the first search engine and Facebook was not the first social media. Neither was Ncell the first telco in Nepal. It came in though NT was already there. Initially people also did not accept Ncell and said it would fail. It takes time to create the network effect. 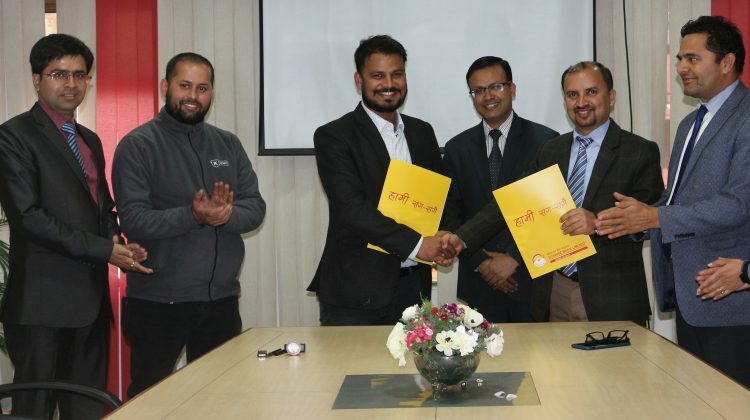 Khalti wants to drive financial inclusion and literacy in Nepal by developing world-class digital financial products and bring innovation to entire fintech industry in Nepal. It is a long journey, and this is just the beginning. 2. I hear a lot that you were one of the few IT entrepreneurs in Nepal who was successful with his first product. Is that true? It’s not just me, it was our entire team at Janaki technology. Sparrow SMS was our first product and it is successful. However, we had many other projects that failed too. 3. Instead of investing in Picovico and Khalti, did you consider going international with your already successful product, Sparrow SMS? Yes, we did consider and we are still considering it. We did not think of going international earlier, as then we initially thought that there might already be many similar products abroad and we have nothing different to offer. Later we realized, it is not always about the product, it’s about people, connections, outreach, customization, service and support and there is a tremendous scope. Also, by the time we realized this, we already had new products in line (Picovico and Khalti ). Both products required intensive work and hence we did not get time to explore the international market for Sparrow SMS so much. We still want to explore South Asian emerging markets like Burma for Sparrow SMS. 4. 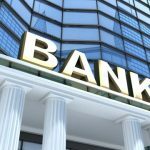 Why is it taking so long to integrate banks in Khalti? Banks are in their own technology transition phase. Most of them are upgrading their CBS, Online banking, Ebanking, AML, Security & other infrastructure. Initially banks were confused as too many wallets were coming in the market. They did not trust Khalti; it was just another face in the crowd. Banks were also not sure about how it would be different from other wallets or even their own mobile banking app. Our first year went in building the credibility and explaining the difference between a core mobile banking app and a digital wallet. Earlier, banks ignored us. However, the good news is that now we are getting emails from most banks and they are inviting us for meetings. Soon, we will add many more options to load funds in Khalti. Stay tuned. 5. You just became a member of Computer Association of Nepal (CAN), what role do you see for yourself in the organization? Working from outside for something that you care about [Developing the ICT industry in Nepal] and working from inside an organization is different. It takes quite some time to understand the organization and its challenges. Also, I am just a beginner and have little experience. I need to learn a lot from the seniors. You can’t think of overnight changes. As of now, due to super work pressure in our products, I have not been able to contribute much to CAN Federation. I am just observing and learning. However, I want to soon pick-up one vertical or one problem that I think I might have capacity in solving and then try to build team/community to solve it. It might relate to startups, fintech or entrepreneurship. Let’s see. 6. How do you manage three products – SparrowSMS, Picovico and Khalti from the same organization? What kind of organizational structure do you have at JanakiTech? It’s a team work. We are 4 founders. Me, Dhruba Adhikari, Manish Modi and Arvind Sah. We have different registered legal entities to own the products. 7. 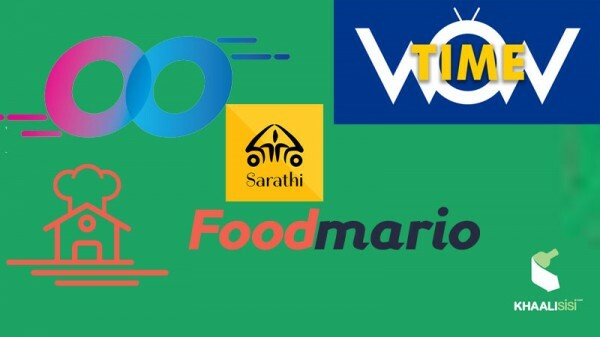 How do you take the recent demonetization and subsequent rise of Paytm in India? I am not sure how demonetization impacted the economy of India overall, but it was a great boom for Paytm for sure. It is all about changing people’s habits. Going cashless is not easy to achieve. That few months of cash crunch in India actually did not leave people with a choice. 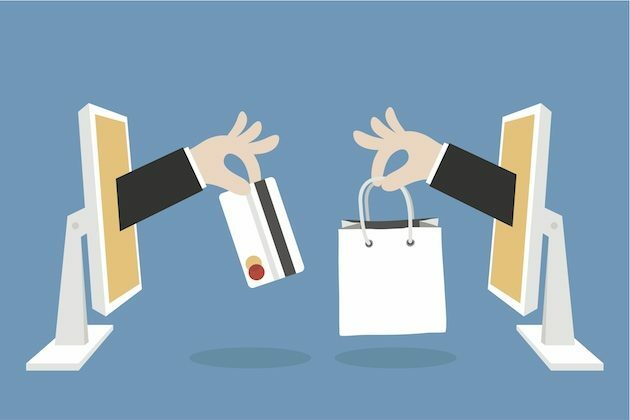 Going cashless became a need and that can be the best thing for a digital wallet. 8. What is the most successful marketing campaign you have run for any of your products? We had several good campaigns. 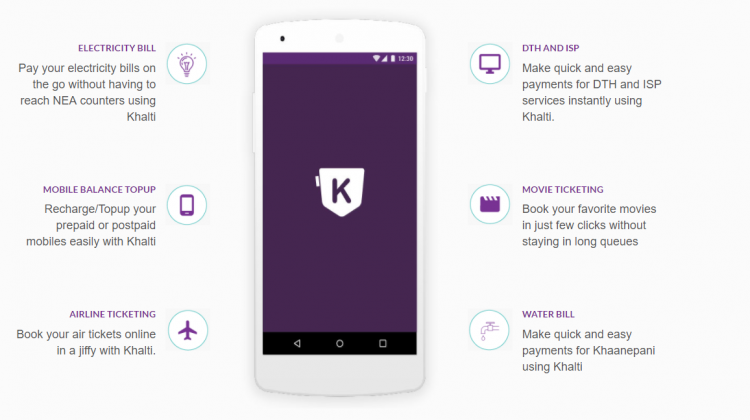 One of the recent campaigns was “Refer and Earn Campaign” for Khalti Digital Wallet. The campaign is still on for Mobile app. A person can earn up to Rs.45 by referring a person and one person can earn up to Rs. 5000 through this campaign. 9. The government of Nepal recently imposed limits on transaction and the maximum amount of money that can be kept in digital wallets. How bad is this for wallets like Khalti? The limit has not yet been imposed. NRB had asked for suggestions and most of the BFIs (Banking and Financial Institutions), including PSPs (Payment Service Providers) were against it. The government should not restrict innovations. Let the spark be alive and only then we can leverage technology to impact lives of people in every corner of Nepal. 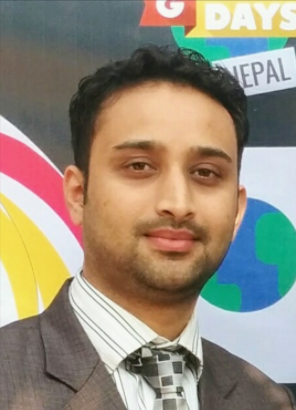 Khalti envisions a world in which every Nepali has easy access to finance. Banks can’t reach to every corner of Nepal, its only mobile phones that can reach. Government should understand that Mobile money is not just about utility payments. It’s a lifestyle. We just talk about smart cities and cashless Nepal. If we really want it, all policies and programs should support entrepreneurs and other infrastructure. We are building Khalti not just for utility payments, we want to change habits of Person to Person payment, Business to People payments, Government to People payments and People to Government payments. We need strong support and encouragement from our government for this and we are hopeful. 10. Finally, what kind of skills should students pursuing MBA and BBA in Nepal have if they want to enter the Fintech industry? For the students of BBA and MBA in Nepal, I have these suggestions. Develop habits of exploring and researching before sharing any idea. If something does not exist, try to first find the root cause of the problem and answer on WHY it does not exist. A lot of freshers approach us with many ideas assuming that we are not doing it because we don’t know about it. That is not true. Nepal has its own challenges and dependencies on other stakeholders of the ecosystem. When people suggest us about a feature from Paytm, Grab or Wechat or Zelle, we expect them to have deep understanding of the same before telling that to us. Ability to deliver a better user experience, amidst a lot of constraints and dependencies on other stakeholders of the system, is a rare quality that requires a lot of effort and patience. That’s important. 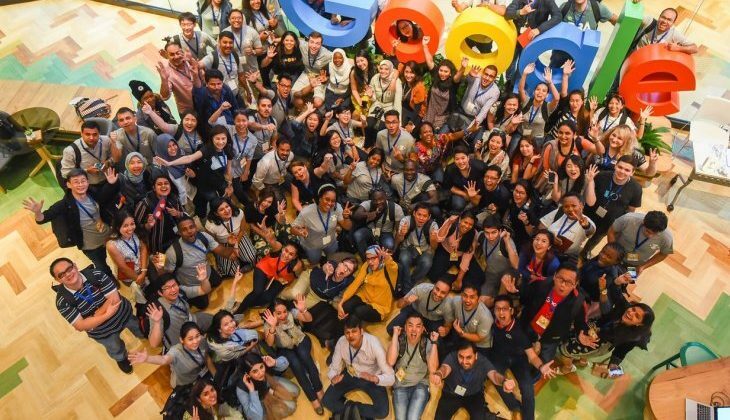 Good Communication Skills, understanding of Market Dynamics, Digital Media Skills and proactivity are very common skills for anyone, anywhere now. This article originally appeared at King’s College‘s website. Read the original article here.